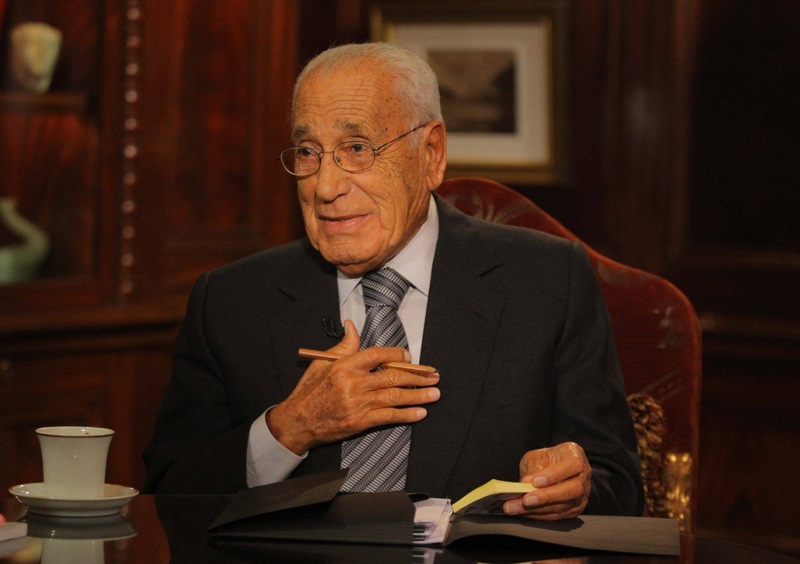 Prominent Egyptian journalist Mohamed Hassanein Heikal has passed away at the age of 92, state-owned Al-Ahram reported. According to BBC Arabic, Heikal’s health deteriorated over the past several weeks due to liver failure. Heikal was most widely known for his close relationship with former President Gamal Abdel Nasser and his position as the editor-in-chief of Al-Ahram from 1957 to 1974. Heikal also served as Egypt’s Minister of Information from 1970 to 1974. Heikal also penned several books, including Nasser: The Cairo Documents (1972), The Road to Ramadan (1975) and Autumn of Fury (1983).